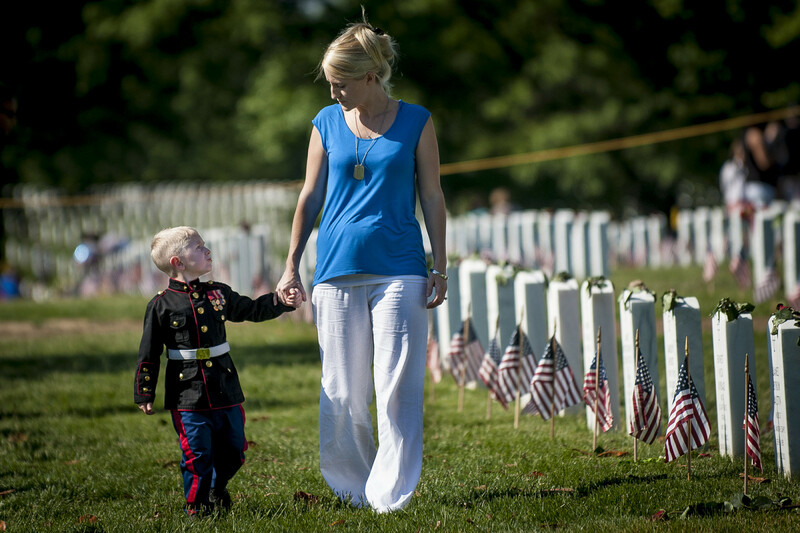 I first met Brittany Jacobs and her son Christian at Arlington National Cemetery on Memorial Day 2012. I had just made some images of her as she held her son tightly and wept at her husband’s headstone. 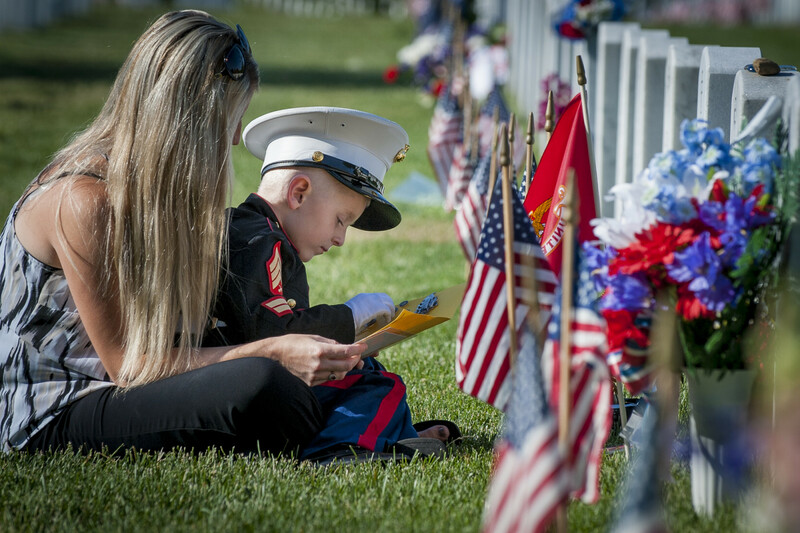 It was their first Memorial Day visit to the gravesite since Sgt. Christopher J. Jacobs, 29, of Alcona, MI was killed during a training exercise at the Marine Corps’ desert warfare training base at Twentynine Palms, CA. Jacobs enlisted in the Marine Corps in June 2000 and had completed combat tours in Iraq/Kuwait and Afghanistan. His military awards include three Marine Corps Good Conduct Medals, a Combat Action Ribbon, two Global War Terrorism Service Medals, a Global War on Terrorism Expeditinary Medals, two Sea Service Deployment Ribbons, an Iraq Campaign Medal, a National Defense Service Medal and the Navy Meritorious Unit Commendation. 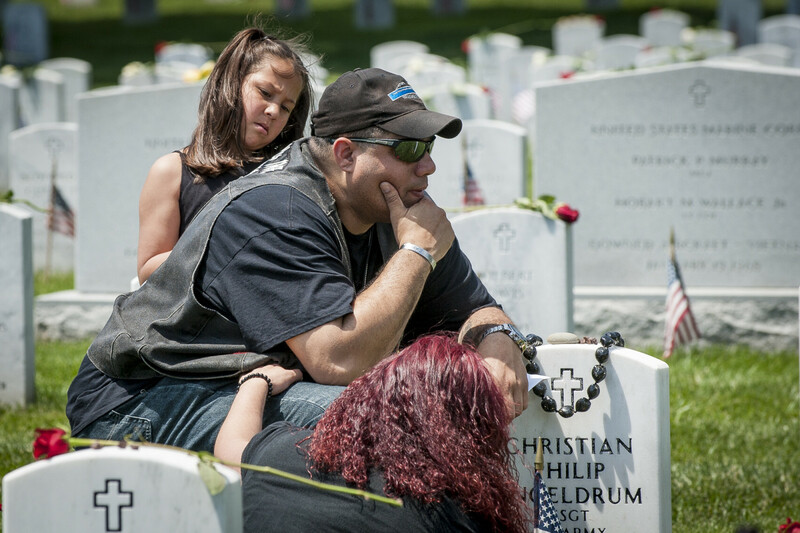 It is always hard to approach someone who is grieving at Arlington, but obviously part of the job of a photojournalist is to get the caption information to go with the photograph. I waited patiently until Brittany was able to compose herself and then introduced myself and asked for some information about her family and husband. But like everyone I have ever approached at Arlington, she was very accommodating and eager to tell me about her husband and family. 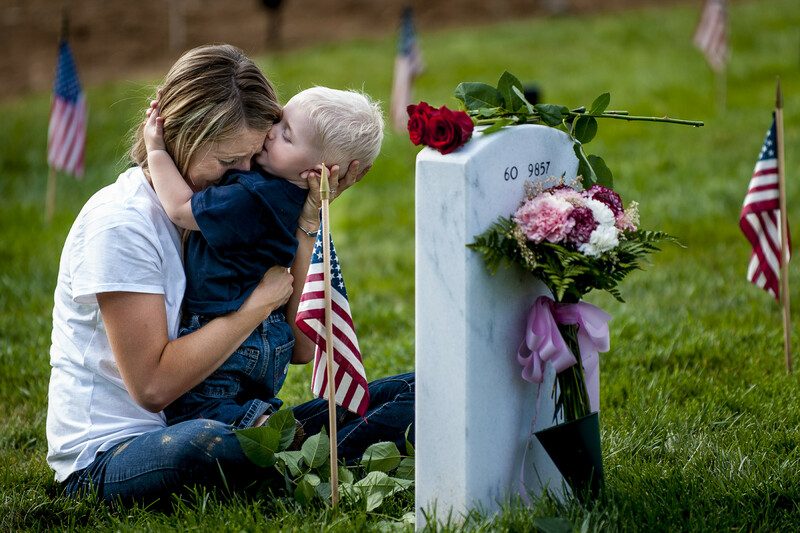 The next day, one of the photos of Brittany and her son appeared on the front page of the Wall Street Journal. I received an email from her thanking me for the photo and saying how honored she was, even though it was such a heartbreaking photograph. 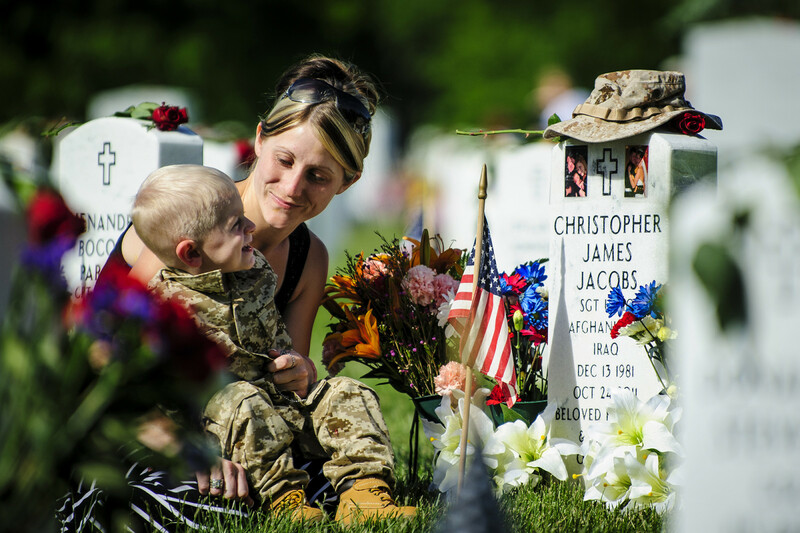 Since then, I have seen Brittany and Christian at Arlington every Memorial Day, and I always make a few photos of them during their visit. 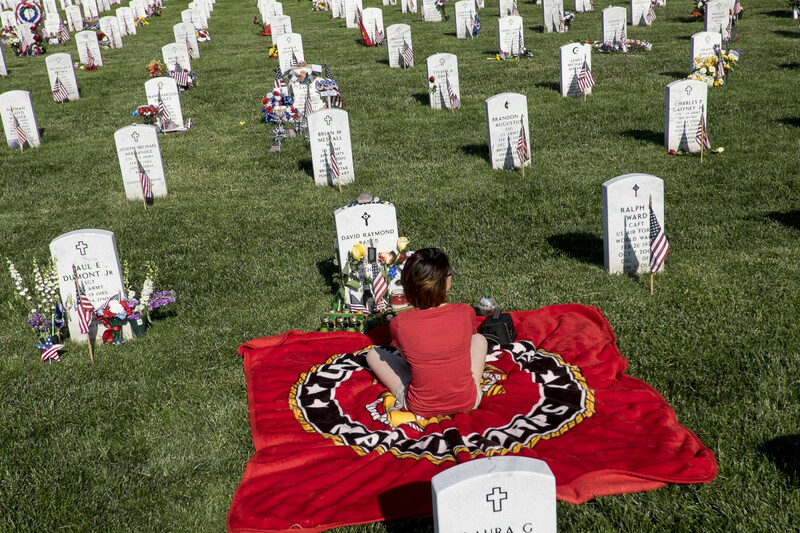 In 2013 another photo I made of them in a lighter moment at the gravesite appeared on the front page of the New York Times, and this year a photo of her appeared on the front of USA Today. 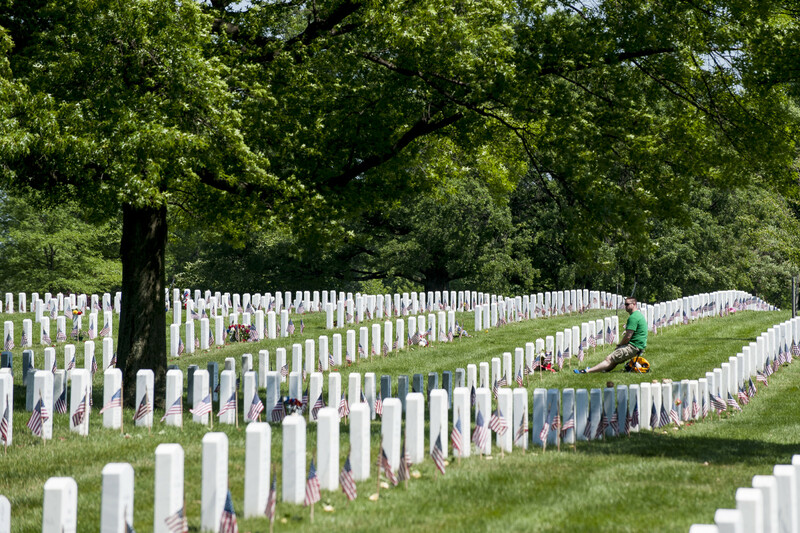 Below are some of my other images from Memorial Day at Arlington National Cemetery this year. 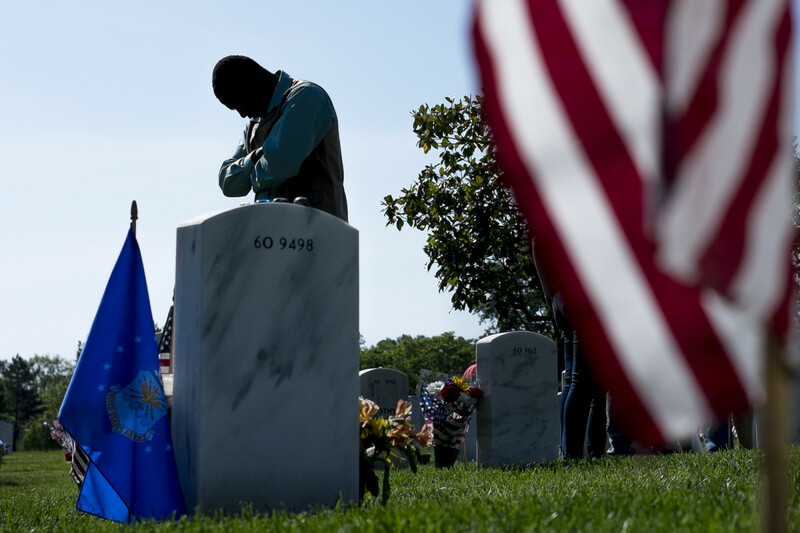 Categories: FujiFilm X-T1, Memorial Day, On Assignment, People, Washington D.C. 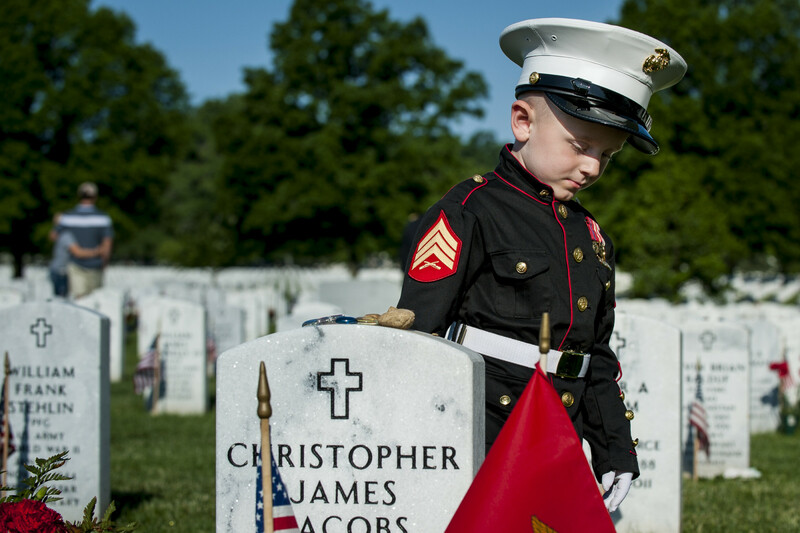 Tags: FujiFilm X-T1, military, People, photojournalism, photojournalist, political photography, Politics, washington d.c.
I’ve seen a lot of your photos and they are all wonderful, but these Arlington images are extraordinary. They are both beautiful and heartrending. I don’t think I would have the courage to shoot them, let alone talk with the people in them. You continue to amaze me.